Men from the Boys by Ed Lacy. New York. Pocket. 1957. First Paperback Edition. Good. Edgewear. Pocket Book. 1152. 147 pages. 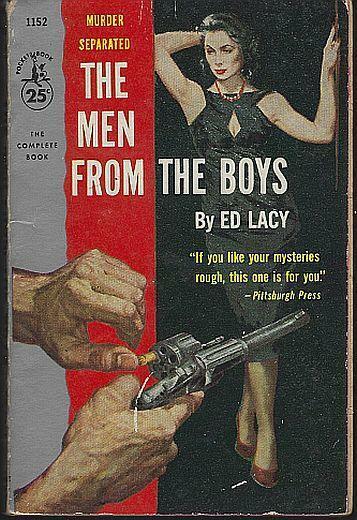 Items Similar To "Men from the Boys by Ed Lacy 1957 Vintage Hardboiled Mystery Pape..."